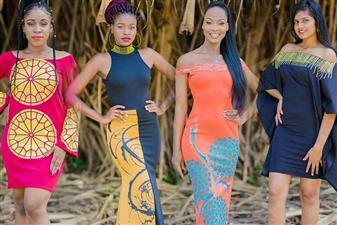 The event finale of Miss Grand International 2018 will be held on 25th October 2018 where a total of 76 contestants from all over the world will be competing for the crown. 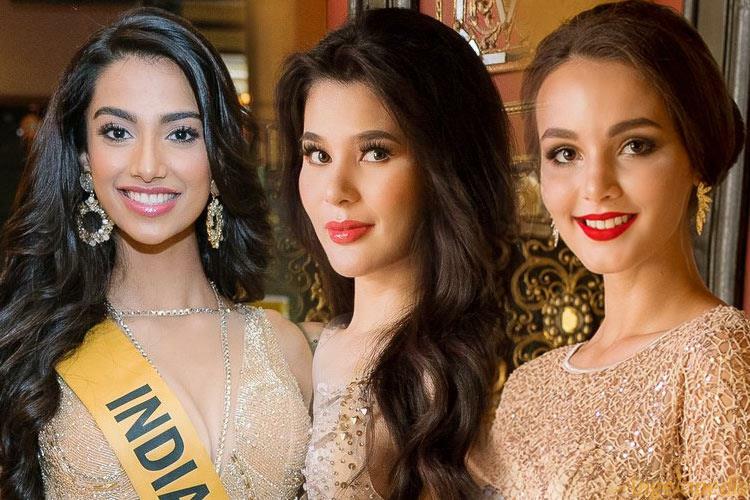 The winner will succeed the reigning Miss Grand International 2017 Maria Jose Lora and then resume her duties for the next year as the new international queen. All the delegates have worked really hard and are fully prepared to take on the challenges, face the judges and woo the audience during the finale. But before the grand coronation of the prestigious beauty pageant, Angelopedia has selected the Top 16 delegates who are most likely to make a mark in the finale.